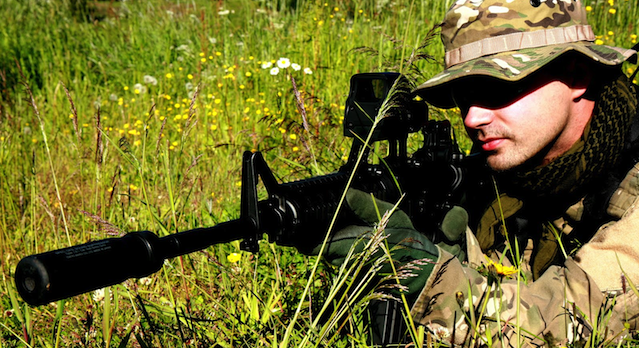 Can You Spot The German Snipers Hidden In These Pictures? I 100% guarantee you can't because they are pretty much the sickest at hiding ever. 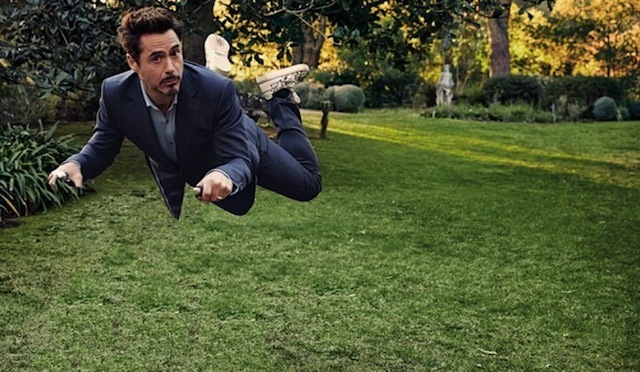 Here's the funniest new meme on the net - celebrities riding invisible bikes.